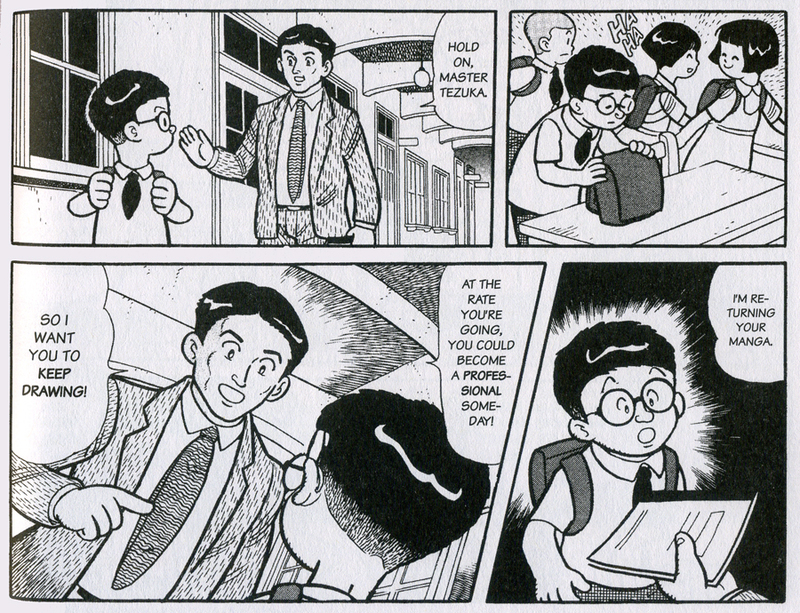 Osamu Tezuka, as a boy, shows promise. “The Osamu Tezuka Story: A Life in Manga and Anime,” by Toshio Ban, published by Stone Bridge Press, is a work in manga fit for one of the greatest manga artists ever, Osamu Tezuka (1928-1989). 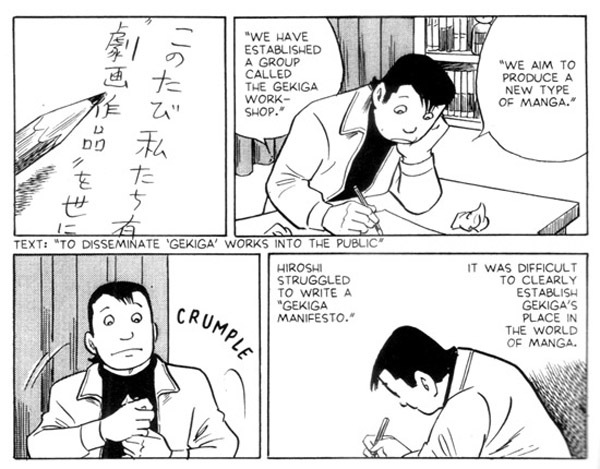 Manga is a very particular experience and much can get lost in translation. 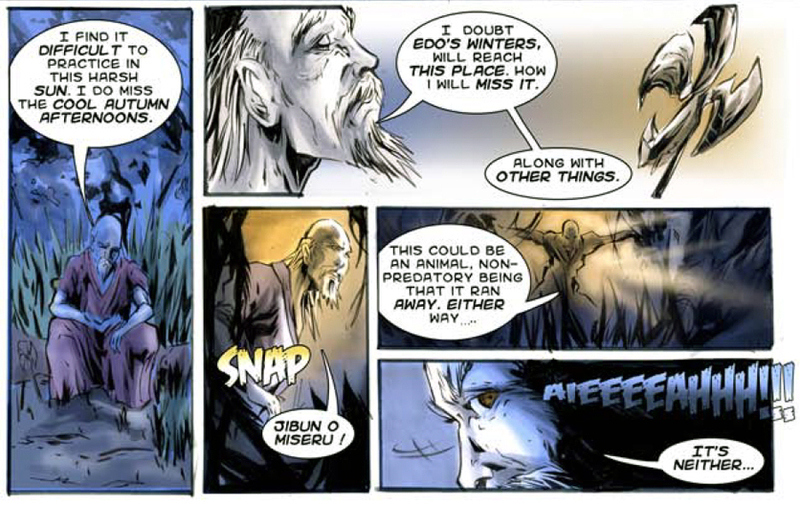 One key trait to manga is that time constraints often go out the window, the format embraces extended scenes. I like this approach and find it can be quite effective in setting a mood. Like any other technique, it can be overdone. I thought this to myself as I began to undertake this behemoth of book clocking in at 928 pages. Could it have benefited from some restraint? Well, yes and no. Overall, I highly recommend it on many levels. It provides much needed context and general information. And, in the end, there is an enthusiastic spark throughout that lifts the reader. 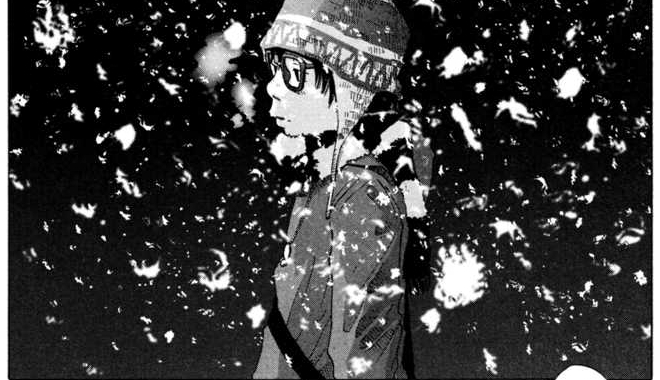 Manga is inextricably linked to a different world view, as opposed to most Western comics. We Americans, even the most seasoned readers among us, have been conditioned to more tightly edited work. You just need to come into reading this biography with the same spirit you would approach a gloriously sprawling foreign film. Yes, expect to find many detailed scenes with the little boy Osamu. 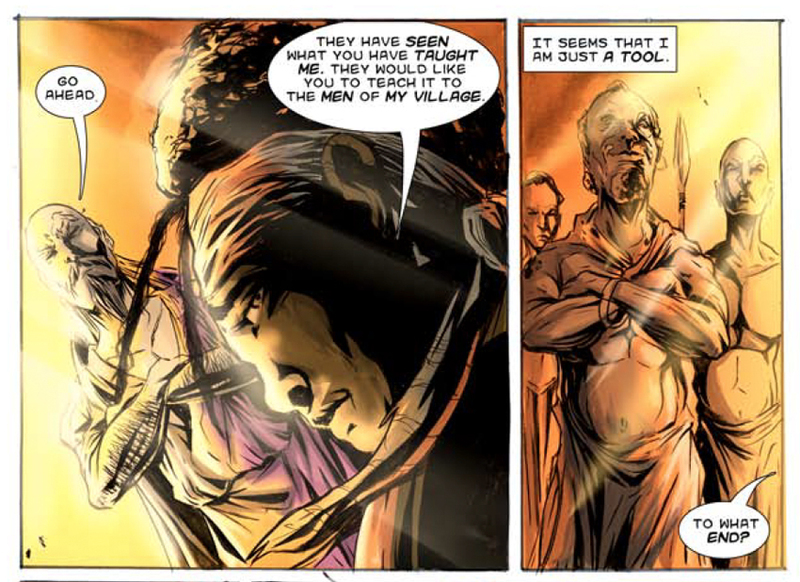 And, yes, expect various detailed scenes of Osamu, the man, at his drafting table. Osamu Tezuka in his prime. Who exactly was Osamu Tezuka? you may ask. In the United States, Osamu Tezuka is not as well known as he could be. But, in Japan, he ranks as high as, say, Charles M. Schulz does in America. There is every reason to believe that Tezuka could become as beloved an artist as Schulz. And that adds to the importance of this biography. In America, a certain number of enthusiasts know Tezuka for his landmark Buddha series. In Japan, Tezuka is also celebrated for Astro Boy, Kimba the White Lion, and Black Jack. Also covered in this book is Tezuka’s trailblazing work in animation. It is no exaggeration to say that Japan’s manga and anime owes greatly to the work of Osamu Tezuka. Working for Osamu Tezuka proves challenging. 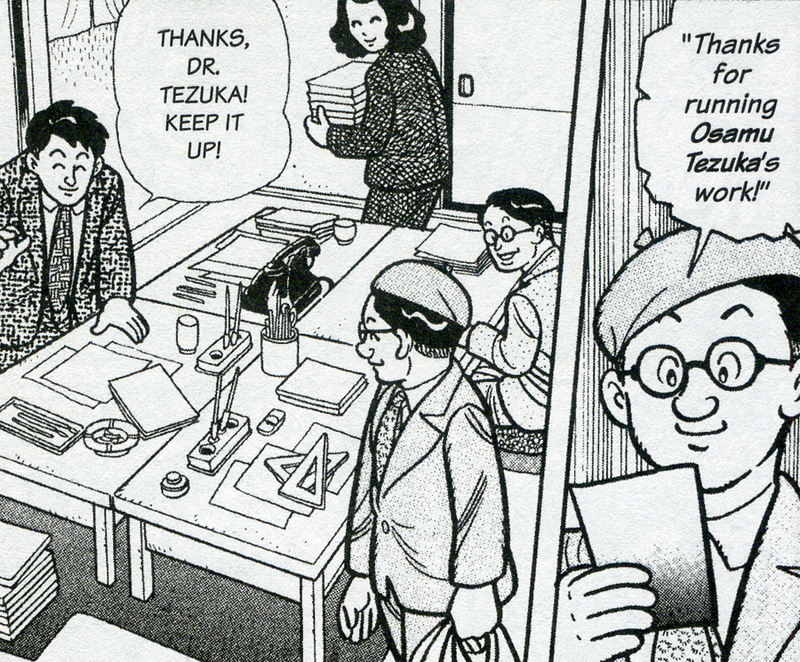 Among the memorable detailed accounts: Tezuka, up to his ears in work, is literally fleeing anxious editors from various publications hounding him to meet his deadlines. The King of Manga, hiding out in hotel rooms from publishers, with the press not far behind, became a veritable cause célèbre. 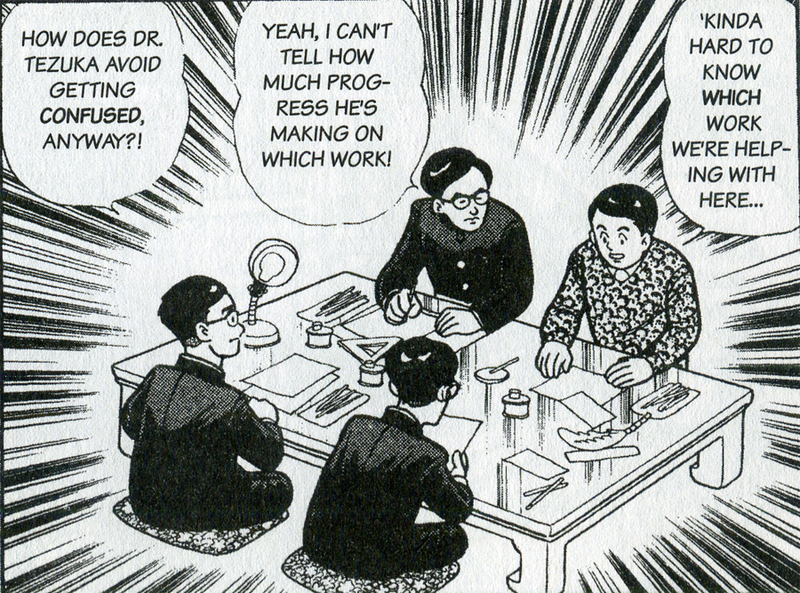 At the height of so many conflicting deadlines piling up on him, Tezuka had to devise various systems to cut down the time-consuming process of creating manga. This included hiring a team of assistants. The poor devils were left to do various bits of piece work without a clue as to what would ultimately go where. 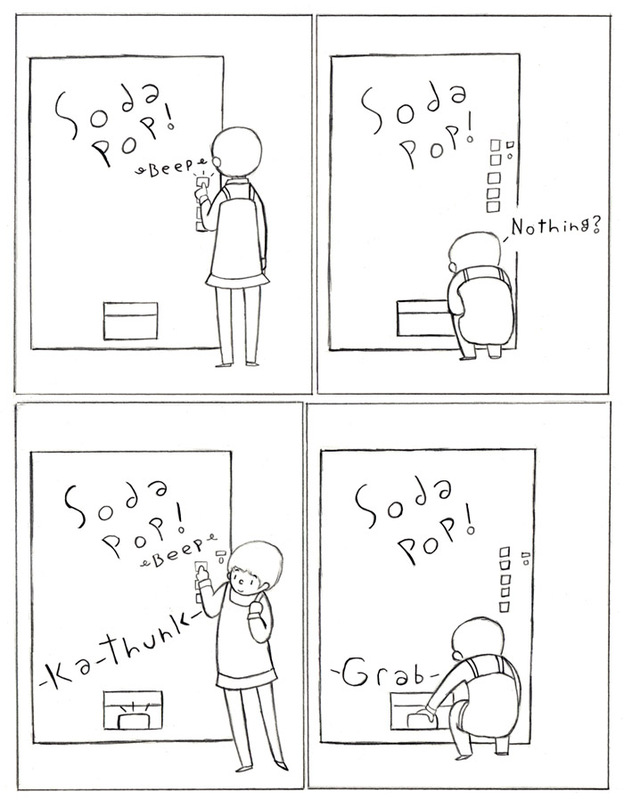 This would be just a taste of what it would be like once Tezuka began to work in his own anime studio. You are in for a treat. Yes, here you are dealing with a mammoth book. Take it bit by bit and you will be rewarded. Frederik L. Schodt’s translation works smoothly with Toshio Ban’s original script and artwork which greatly emulates Tezuka’s own artwork. This is indeed a treasure trove. 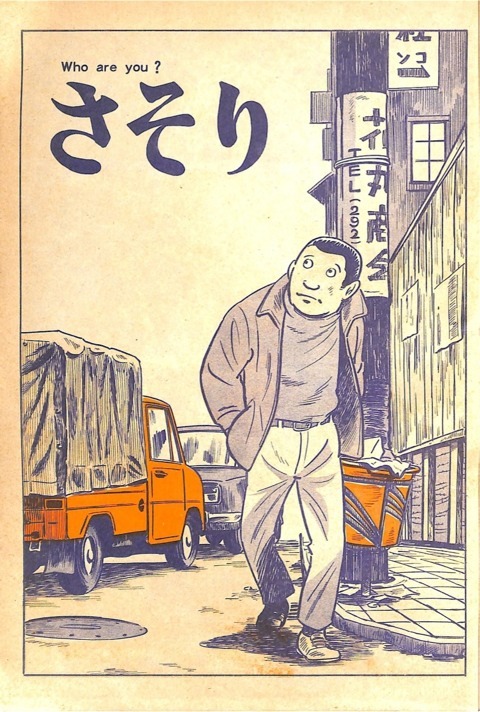 The original work was published in 1992, three years after Tezuka’s death. It originally came out as three books: Osamu to Osamushi (1928-1945), Dreams of Manga (1945-1959), and Dreams of Anime (1960-1989). With that in mind, it is more reasonable to see how we ended up with such a big book. 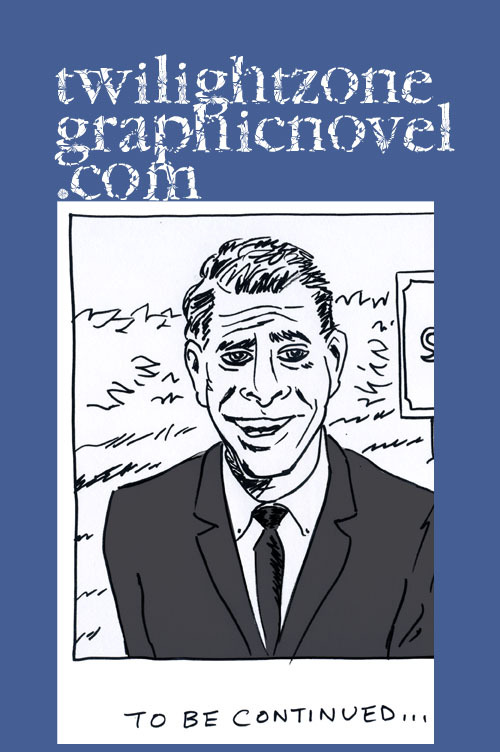 I think a graphic novel should be as long as it needs to be. Some 300-pagers could easily be half as long. But, in this case, here is a story that is well justified in spreading out as much as it needed to. 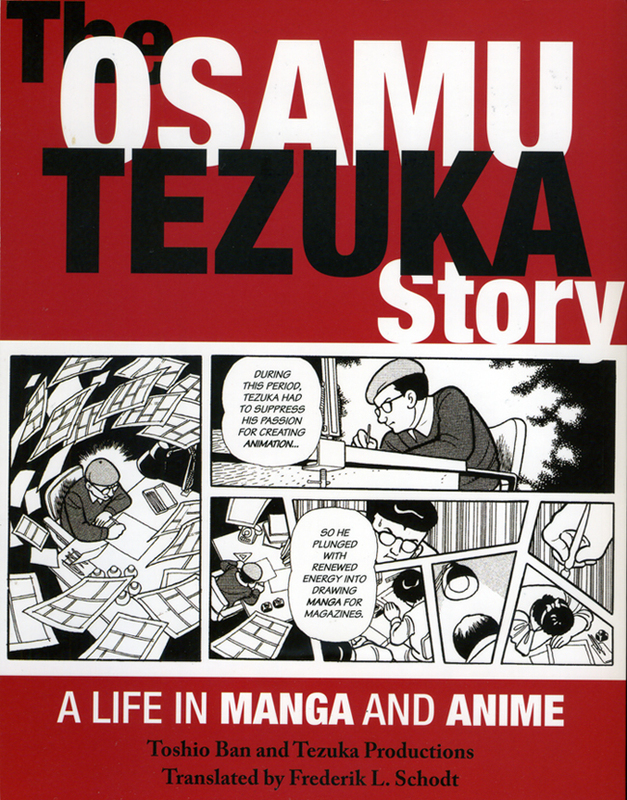 THE OSAMU TEZUKA STORY is a 928-page trade paperback, published by Stone Bridge Press. Visit them right here. 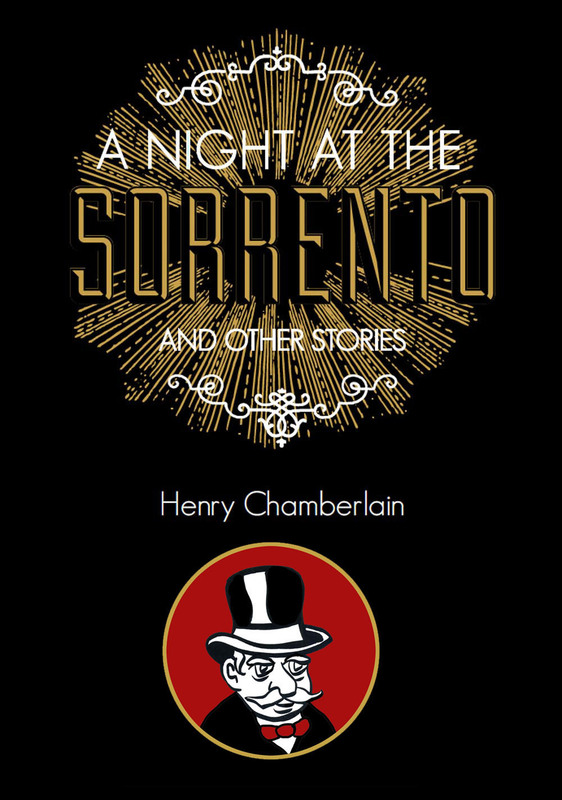 You can also find it at Amazon right here. Our friends at Last Gasp need that last big push to get them over the top for such a worthy goal: a new hardcover edition of a landmark in manga, “Barefoot Gen,” for schools and libraries. This is the story of the bombing of Hiroshima told from the perspective of a young boy. It has moved Art Spiegelman, creator of the masterpiece in comix, “Maus,” to call “Barefoot Gen” a prime example of how the comics medium can bring ideas to life. 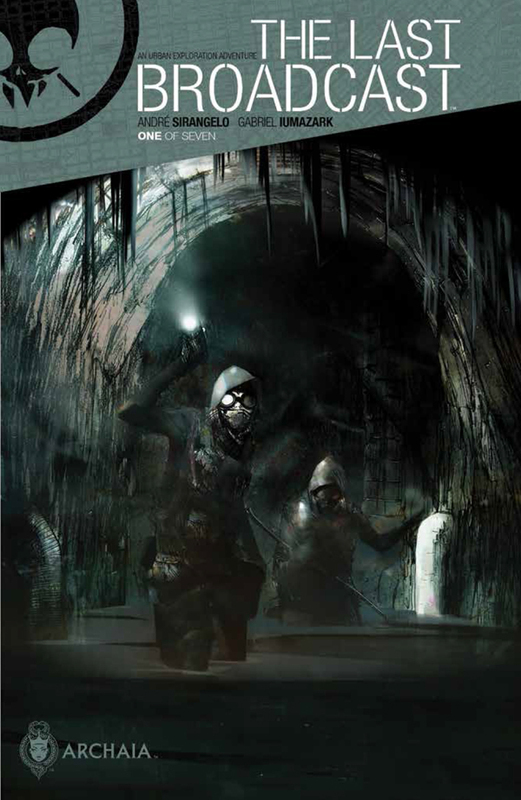 All you Kickstarter supporters know that thrill of making it to the finish line. Let’s all do what we can, spread the word, donate to the campaign, and visit often (the campaign ends this Thursday, Sept 10th!) right here. 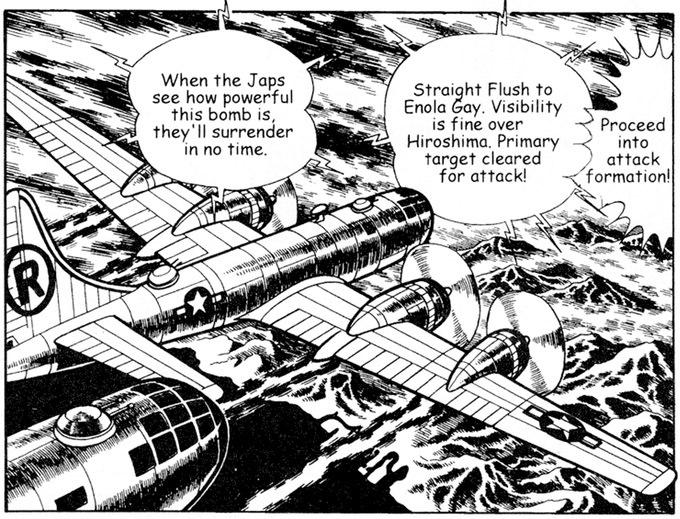 Barefoot Gen (Hadashi no Gen in the original Japanese) is a semi-autobiographical story about wartime Japan and the bombing of Hiroshima. 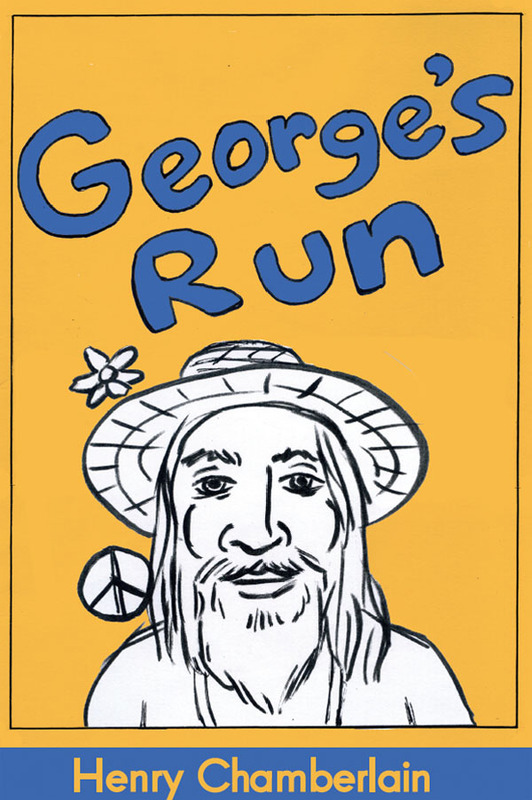 For many years, Last Gasp has published the English edition of this classic manga story. Visit the BAREFOOT GEN for Schools and Libraries Campaign right here. 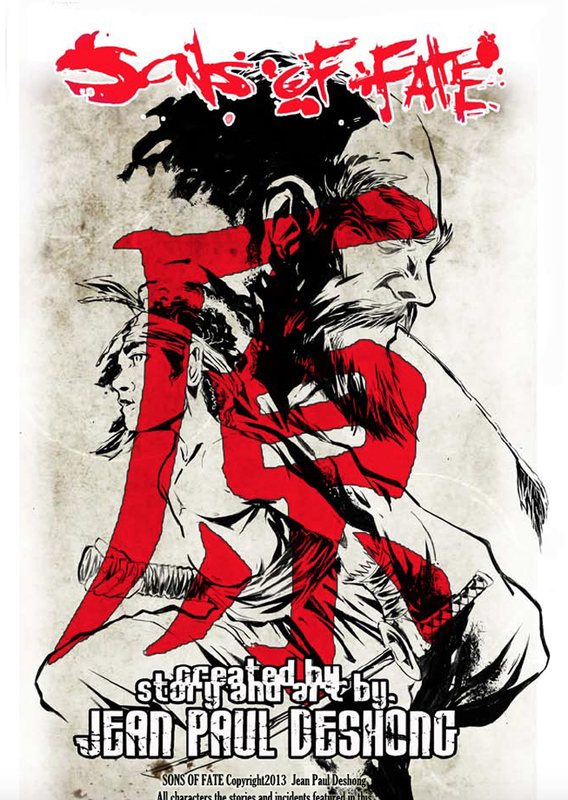 “A Drifting Life” is the epic autobiography of the manga master. 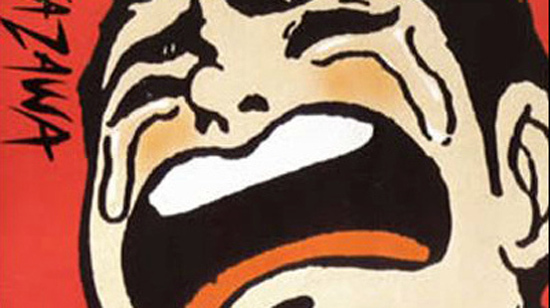 Arguably, it is Tatsumi’s work that has inspired graphic novels as we know them today. With “A Drifting Life,” you follow Tatsumi on his journey of self-discovery spanning 1945 to 1960 as he strives to attain the skills of his own manga idol, Osamu Tezuka (Astro Boy, Apollo’s Song, Ode to Kirihito, Buddha). The book is designed by one of today’s leading cartoonists, Adrian Tomine. You can find it at Amazon right here. The World Cup kicks off this Thursday, June 12, 2014, and unleashes the world’s biggest sporting event. 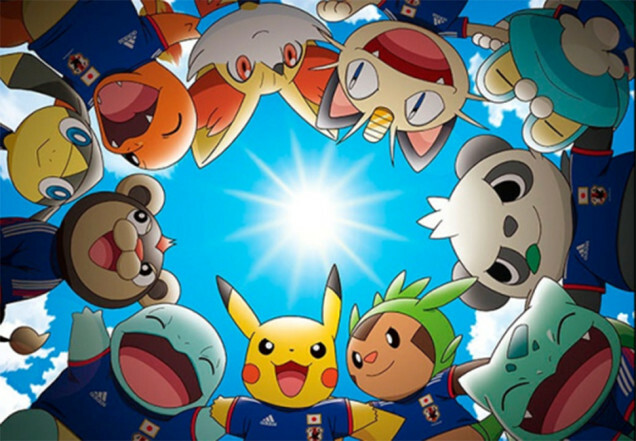 You can celebrate right along with Pokemon, the official mascot for the 2014 Japan National Football Team. But you won’t see J-Lo. She couldn’t make it, even though she was scheduled to perform at the Opening Ceremony. Oops. Some production issues got in the way. Miwa Nishikawa, evocative director of “Dear Doctor” and “Sway” makes a special U.S. personal appearance at San Francisco’s first dedicated Japanese film festival taking place in July at NEW PEOPLE Cinema. This is part of the 2013 J-POP Summit Festival. The Japan Film Festival of San Francisco invites attendees to catch more than 15 films, representing a vivid cross-section of recent Japanese live-action as well as anime cinema, that will have their exclusive U.S. and/or San Francisco premiere at NEW PEOPLE Cinema. The Festival will be a prominent feature of the 2013 J-POP Summit Festival, taking place across Japantown on Saturday and Sunday, July 27th and 28th. Additional details on the 2013 J-POP Summit Festival are available at www.J-POP.com. Here is a quick look at some assorted new an recent VIZ Media releases: Naoki Urasawa’s 21ST CENTURY BOYS; Mizuki Sakakibara’s TIGER & BUNNY; Toh Enjoe’s SELF-REFERENCE ENGINE; Sakyo Komatsu’s VIRUS; Takehiko Inoue’s INOUE MEETS GAUDI. VIZ Media has got you covered in more ways than you might think: manga, anime, books, video, all faithfully translated into English. You will find something for everyone: from a study on Japan today and its future to the latest Naruto. Check it out at VIZ Media here.